All dental staff involved in patient care scrub their hands before each and every patient and use appropriate protective garb such as gloves, masks, gowns, and eyewear. A new set of gloves are used for each patient. 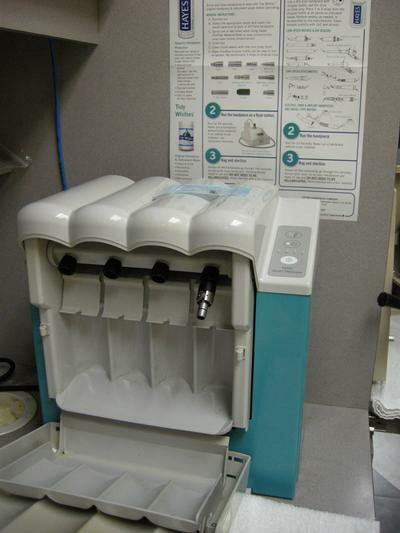 Before you enter the examining room, all surfaces, such as the dental chair, instrument tray, dental light, drawer handles. and countertops, have been cleaned and decontaminated. 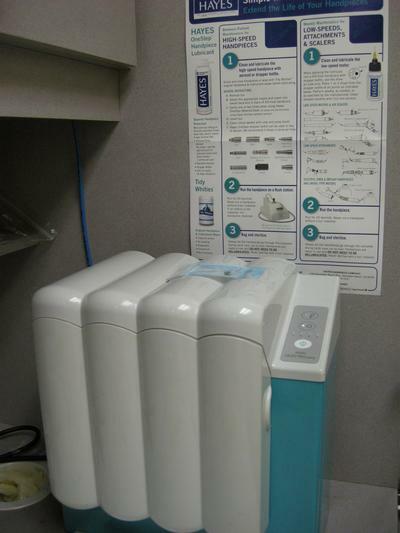 Non-disposable dental instruments are cleaned and sterilized between patients. 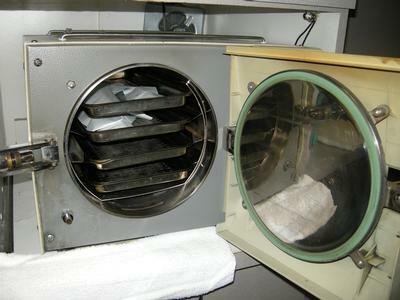 We sterilize instruments using an autoclave that involves steam under pressure. 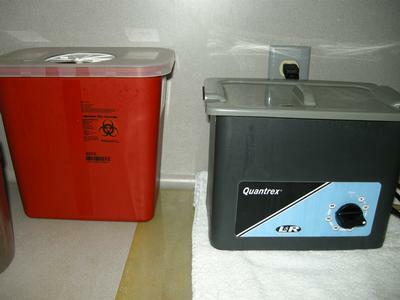 Disposable items like needles or gauze are placed in special bags or containers for special, monitored disposal. Your well-being is important to us which is why we follow stringent infection control procedures and comply with all state regulations for the protection of patients.